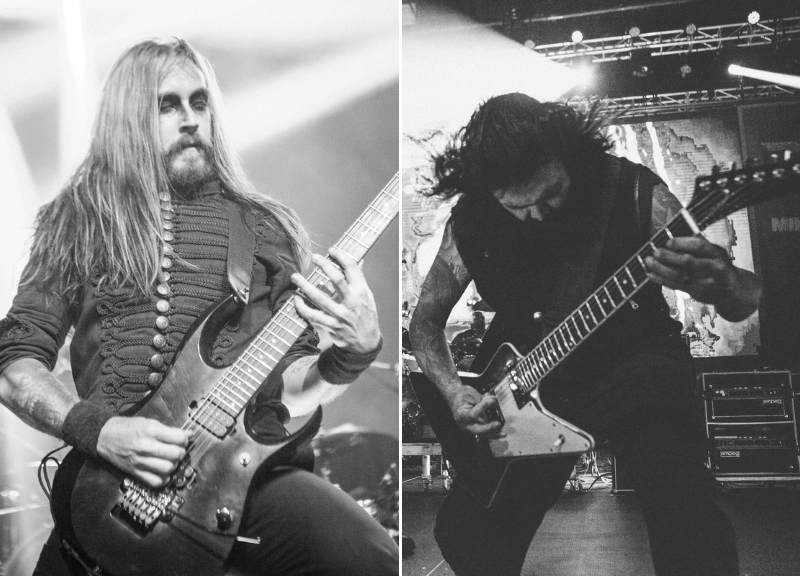 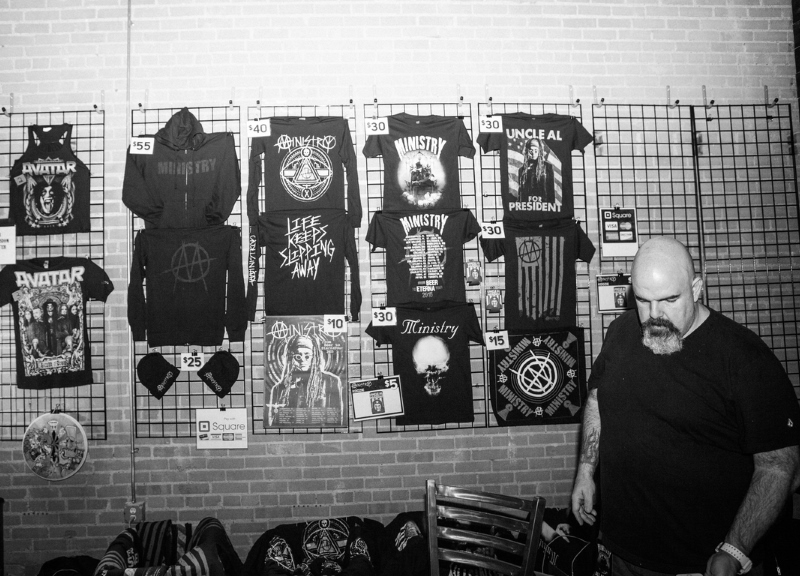 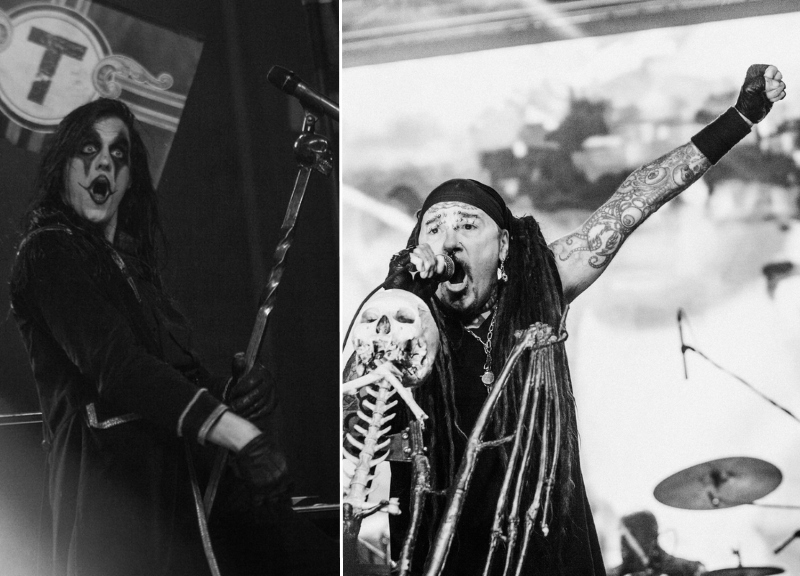 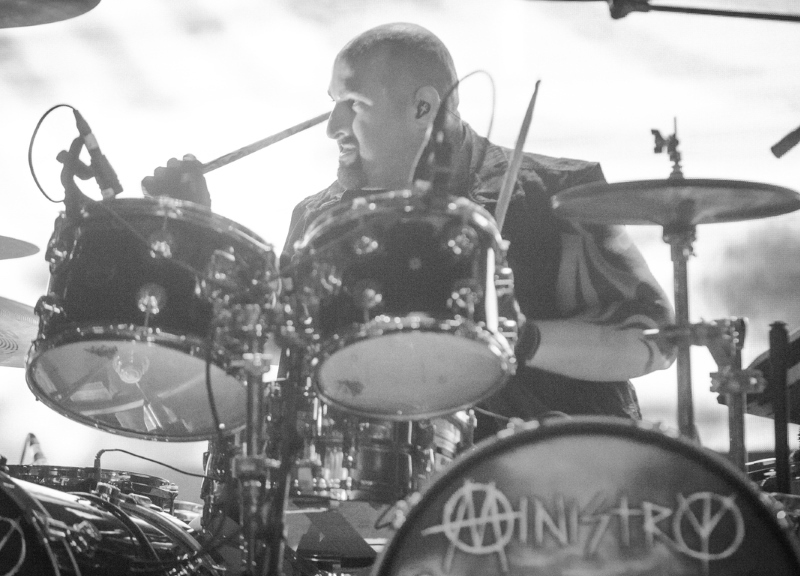 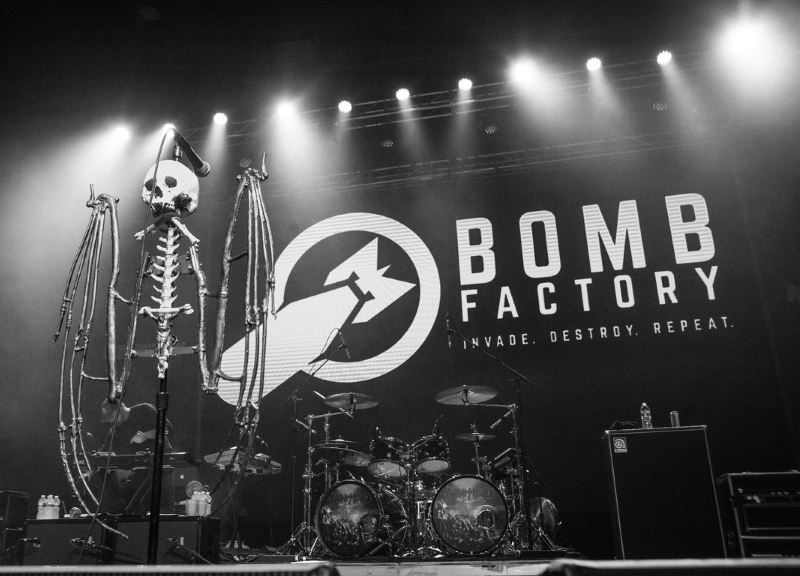 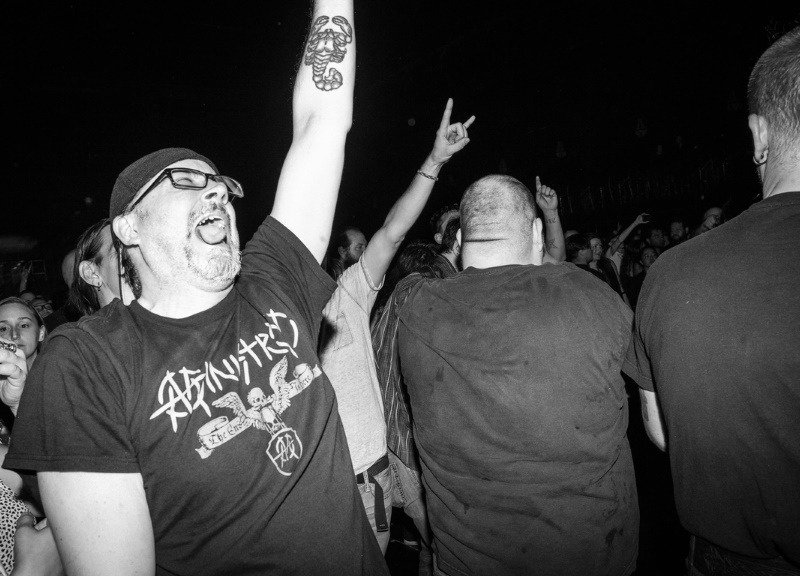 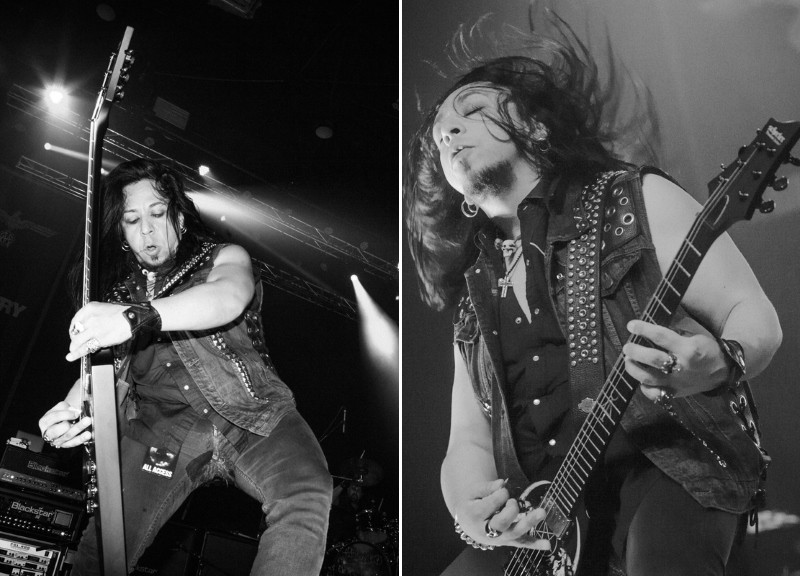 Scenes From Last Night's Ministry Show At The Bomb Factory. 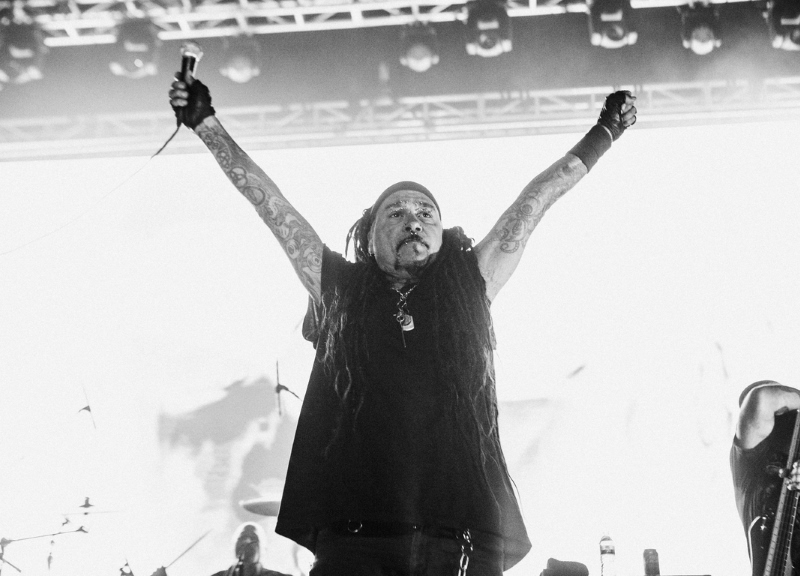 For all of his rock star posturing and lyrics meant to lambaste the political elite, Al Jourgensen made one thing abundantly clear last night as he and his fellow bandmates in Ministry took to the Bomb Factory stage in Deep Ellum: The guy's not afraid to poke a little fun at himself. 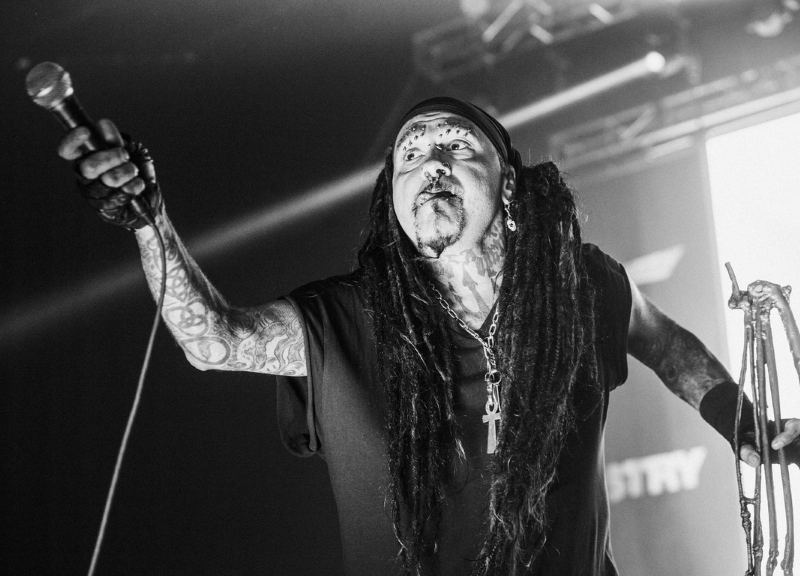 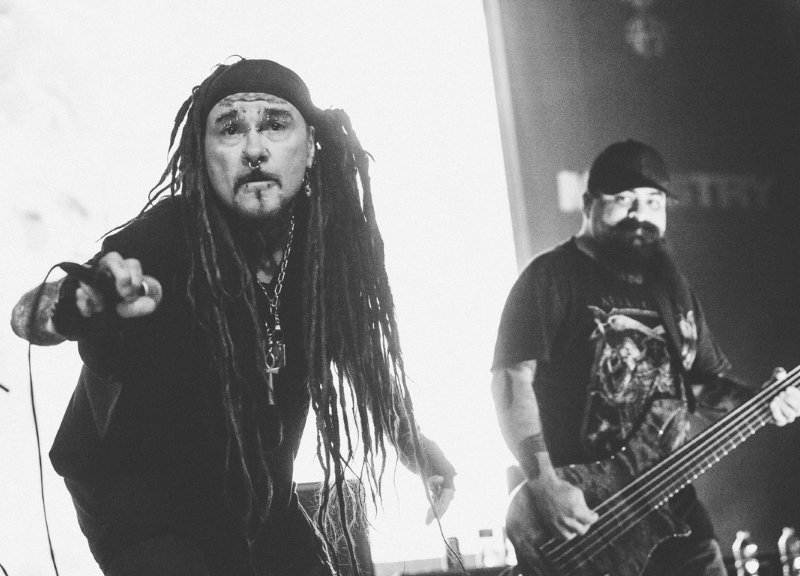 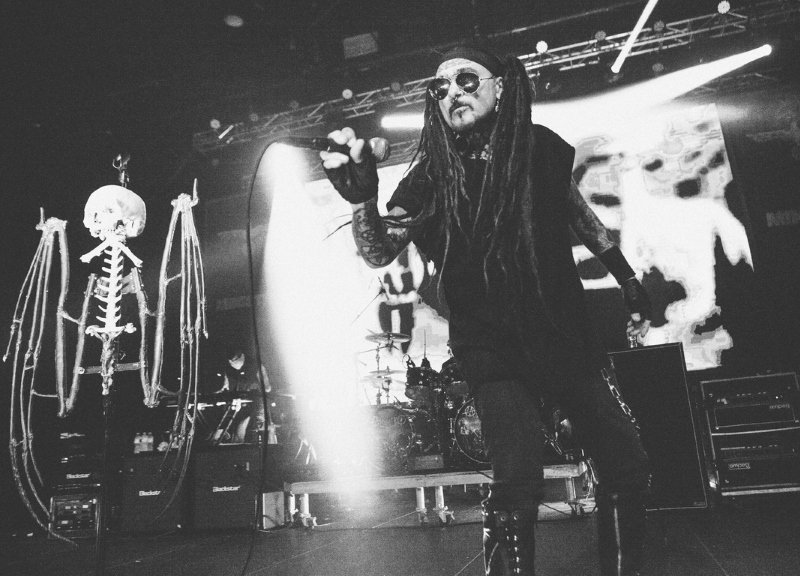 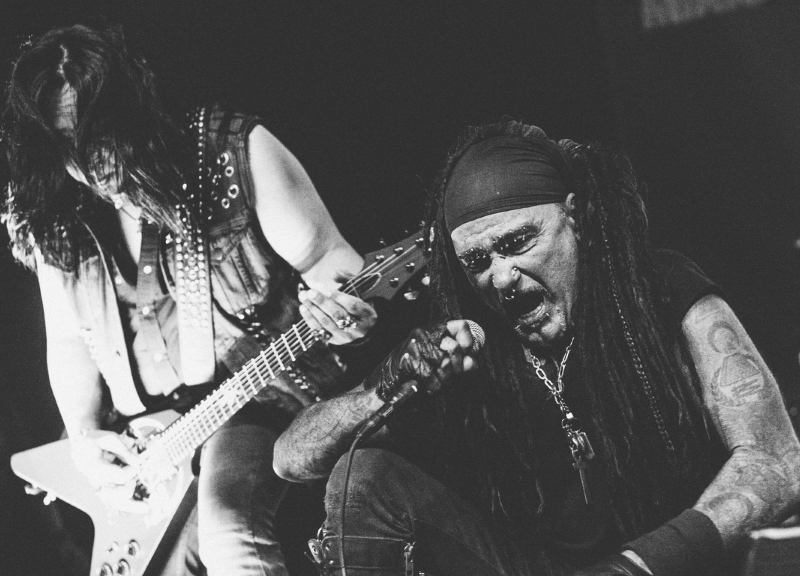 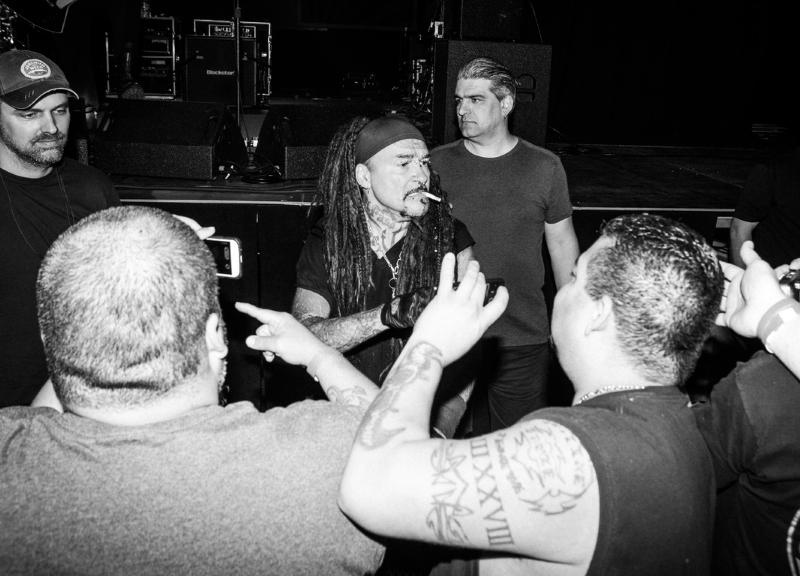 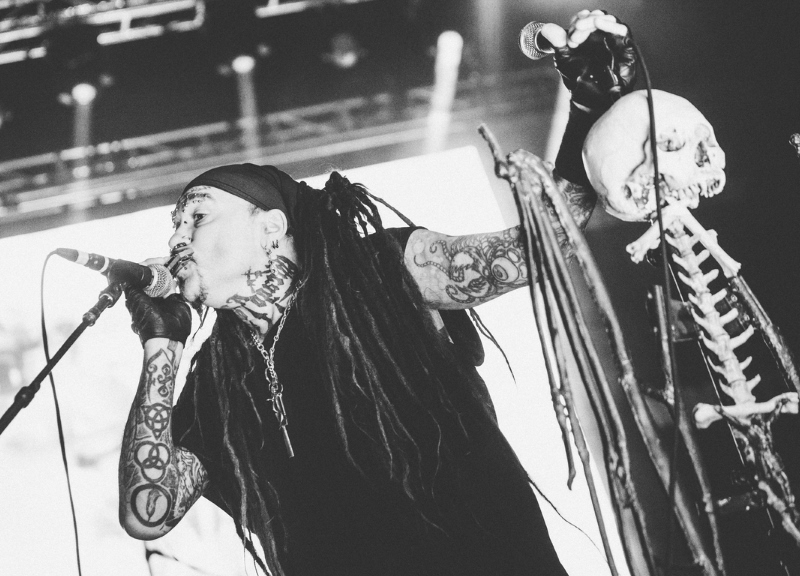 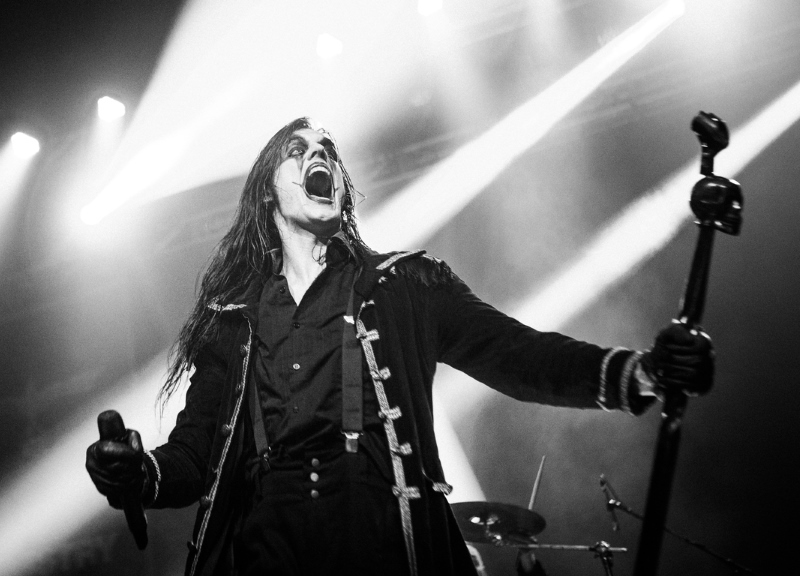 At least a handful of times over the course of his band's set, the 56-year-old Jourgensen slipped and fell on-stage, the histrionics of his iconic industrial metal band's frantic pace getting the best of him. 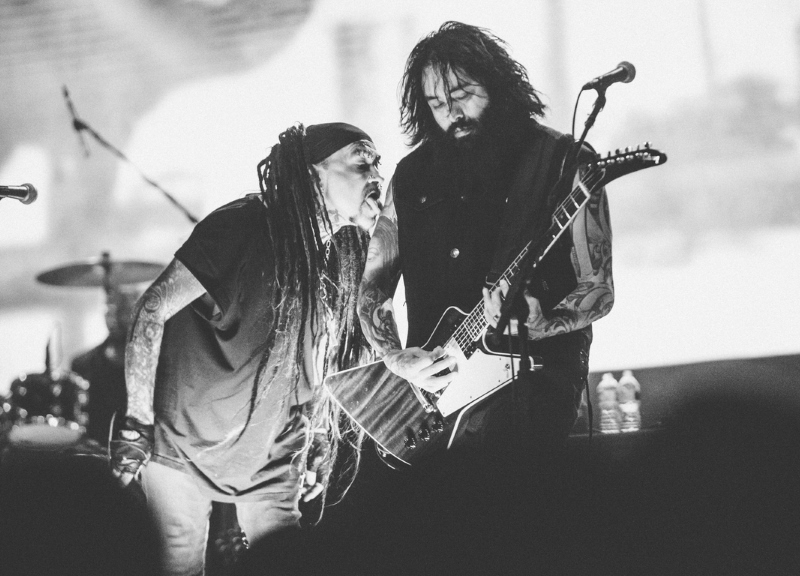 Never once, though, did the frontman appear embarrassed; rather than ignore these trips, he instead confronted them head on and joked about them, lightening the overall mood of the night as he did. 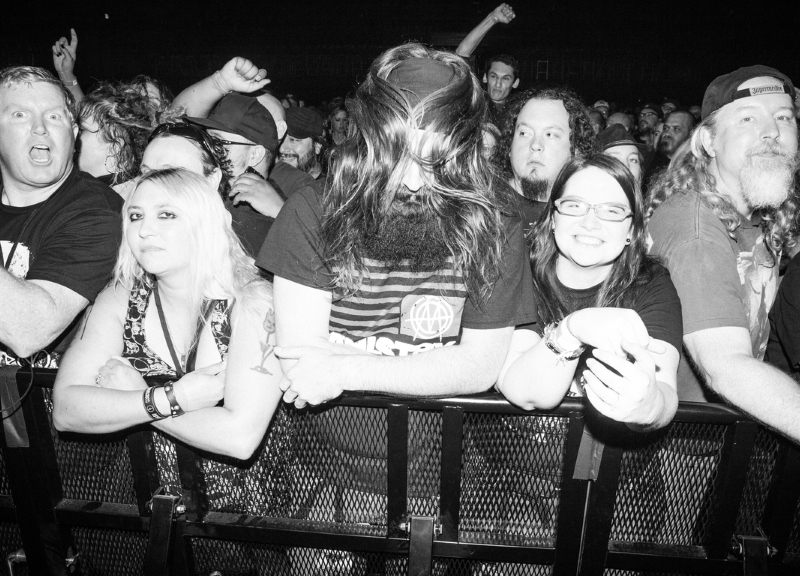 But thing never got that emotional. 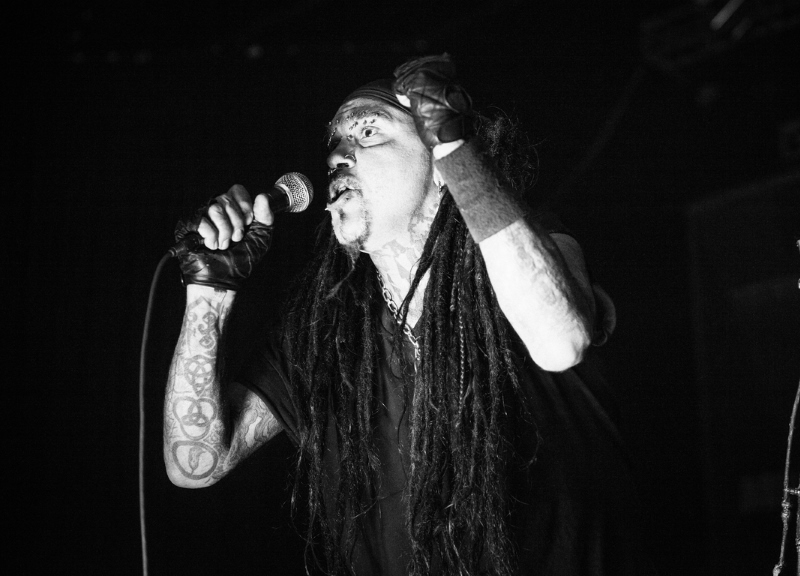 Instead, Jourgensen and his current collection of hired guns managed to pull off an entertaining performance at this show. 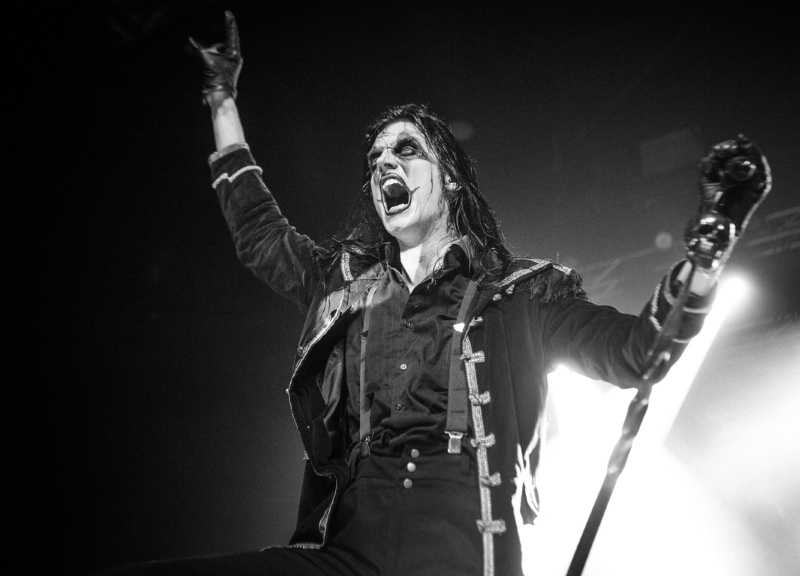 Not even has to be so serious all the time, it seems. 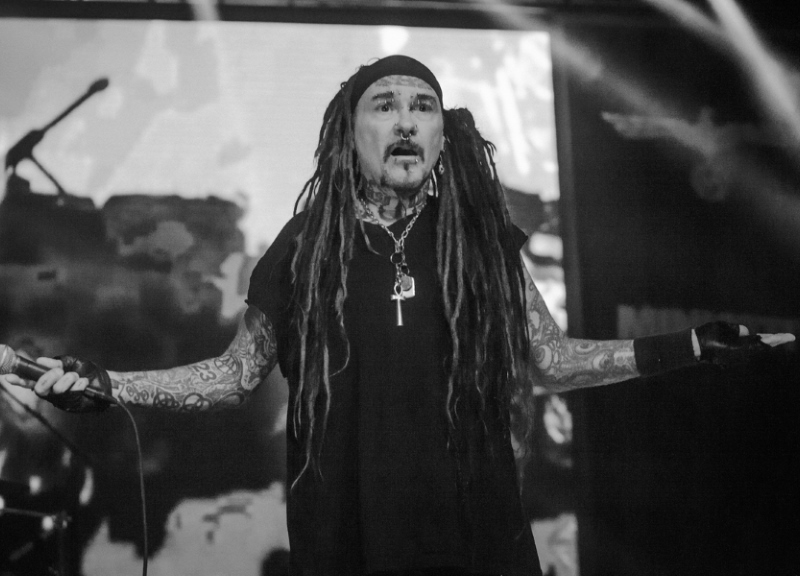 Not even Ministry.